Forty-nine percent of the technical errors caused permanent disability; an additional 16% resulted in death. 26% to both manual and judgment error. A minority of technical errors involved advanced procedures requiring special training 16% (also known as index operations). The majority involved experienced surgeons (73%), and occurred in routine, rather than index, operations (84%). Technology or systems failures contributed to 21%. Foreign objects left in body. 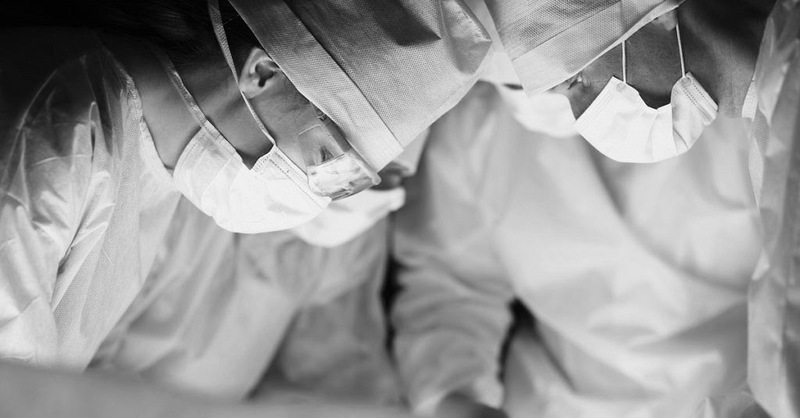 Surgical errors are a very serious matter and should be handled by serious and experienced attorneys. If you or a loved one have been a victim of a surgical error contact one of our attorneys for a free consultation about your claim. Our attorneys are here to guide you through the legal system, and fight for an award on your behalf.